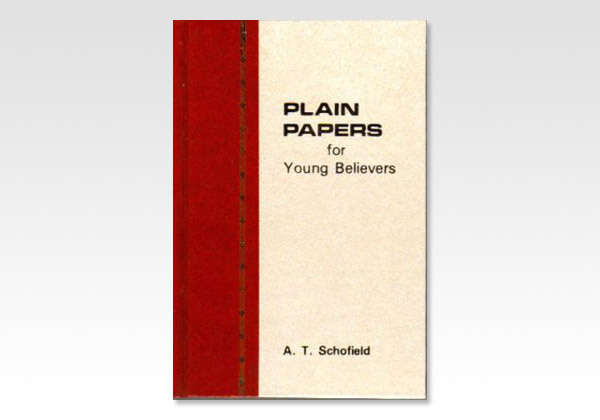 This book is divided into two main categories: doctrinal and practical topics. 11) Working for Christ 12) The New Jerusalem. Each chapter has titled sections (about a paragraph or two) to easily navigate through the book. In the last paper we considered the two natures that are in the Christian, and the relation of the man himself to them. We saw that the great point was for the man himself to let the new nature be the life in which he lives every day, and to treat the old nature as a foreign body to be kept in death. Before passing on to consider the channel in which the new life flows, let us pause a moment to make this still plainer by a well known simile. Suppose a landlord has let his house to a bad tenant who drinks, gambles, swears, is a disgrace to the neighborhood, and never pays his rent; and suppose that at last (the law allowing him) he forgives all the back rent and puts a new tenant, a quiet, respectable, industrious man, in the house, with full authority to keep the bad tenant in custody in one of the rooms, not to let him go about the house, and, above all, never to allow him to open the door. We should then have a rough picture of the Christian. His body is the house, his old nature the bad tenant, his new nature the good tenant, and God the owner of the property; for our bodies are not our own, but the Lord's. So to speak, we do not live in our own houses, but are merely tenants at will  a solemn and often forgotten truth.